You know I’ll stop at nothing to bring you the absolute best and highest quality health product I can find. 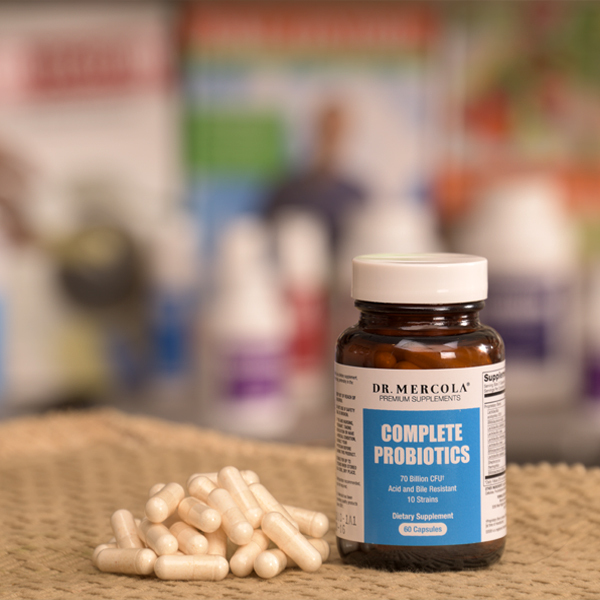 The Complete Probiotics formula I’ve recommended has been one of those products for quite some time. And that’s just the beginning! It also does not need to be refrigerated, so it’s convenient for travel. 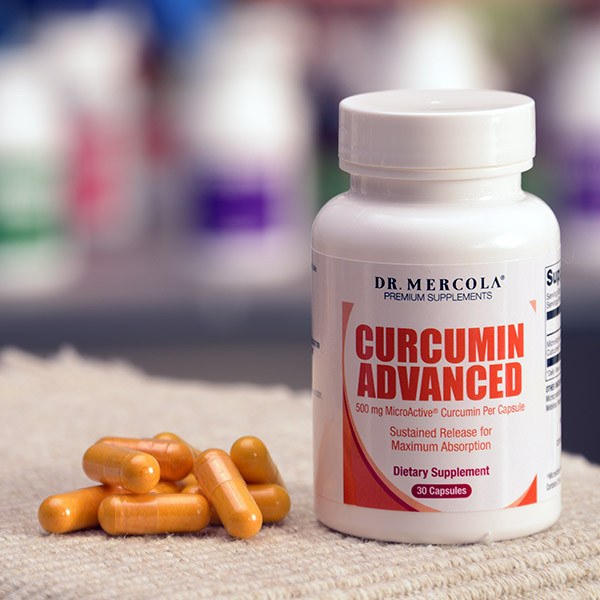 That’s why my research team helped create a fantastic curcumin formula I believe exceeds all of my stringent selection criteria. I recommend the use of a CoQ10 formula supplement for nearly all adults, because your natural ability to produce CoQ10 decreases with age. And when you’re younger, your body absorbs supplemental CoQ10 just fine. 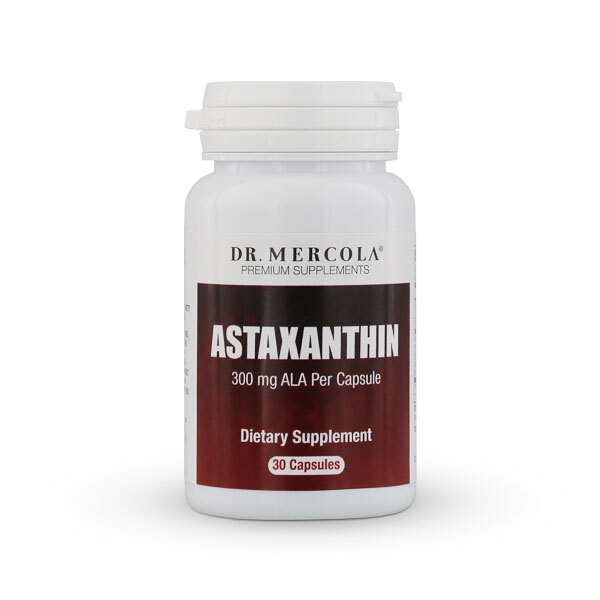 However, if you’re part of the older (or getting older) crowd, you need an extra boost to get all the CoQ10 your body needs. That’s because your body’s ability to convert CoQ10 to ubiquinol also declines. 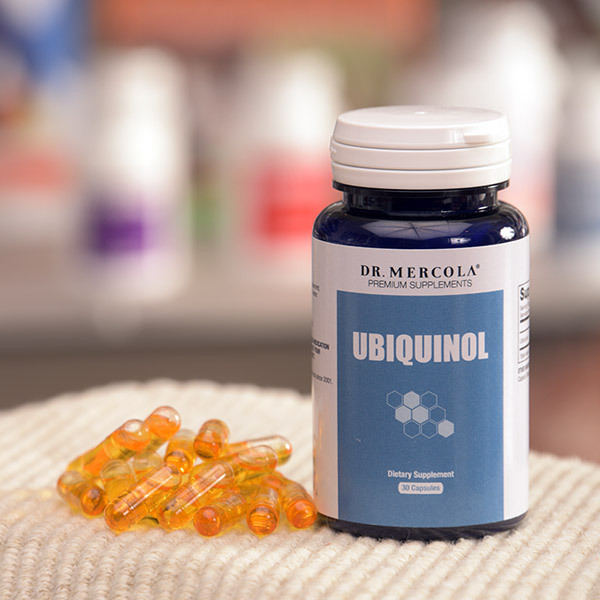 Without getting into a long scientific explanation, your body needs ubiquinol to produce cellular energy. 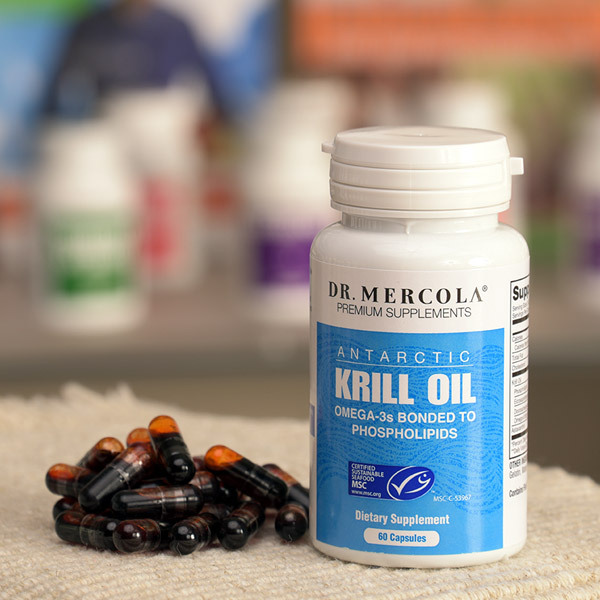 I searched high and low for the highest quality Ubiquinol I could find. 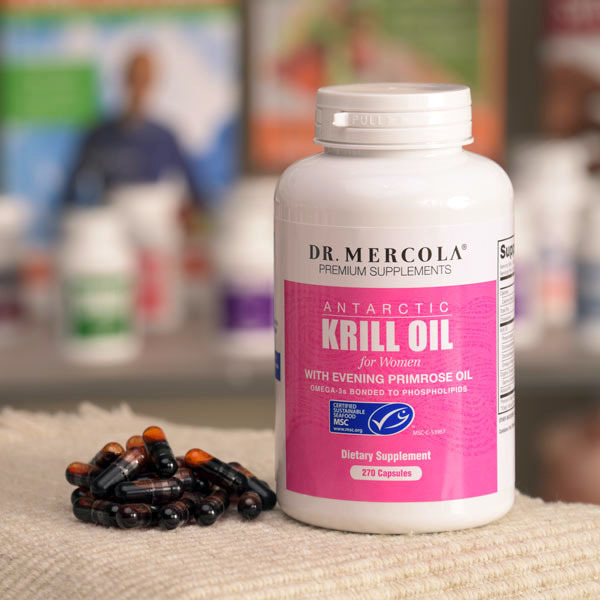 This product is made with absolutely NO synthetics, which enables your body to receive all the benefits CoQ10 has to offer as ubiquinol in its active state, ready for your body to absorb right away.